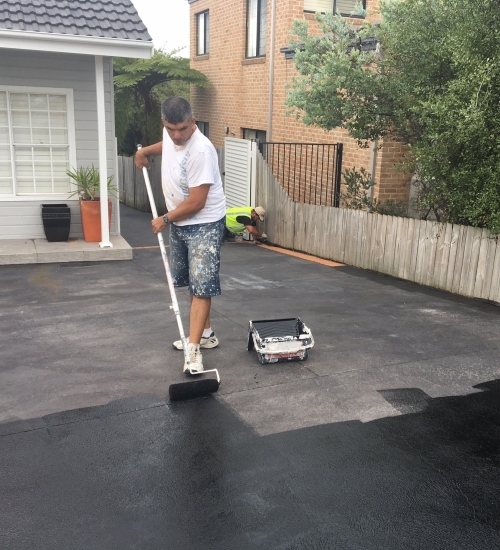 United Trade Links provides professional resurfacing and concrete services throughout Sydney. We have decades of experience and pride ourselves on offering reliable and affordable services. Through our years of vast experience in resurfacing & concrete industry, we can advise you the best options for your unique needs. Concrete resurfacing creates a durable and decorative finish in commercial as well as domestic settings. It involves the application of a very thin coating to rejuvenate any area. 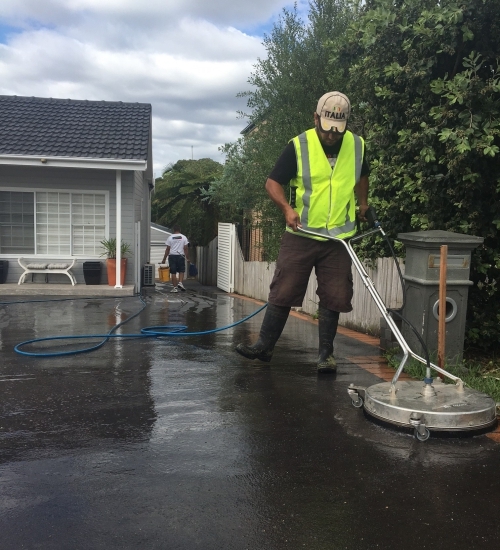 It is an excellent, cost-effective and elegant way to treat damaged, cracked or dull concrete surfaces. It can transform your surface with amazing results. 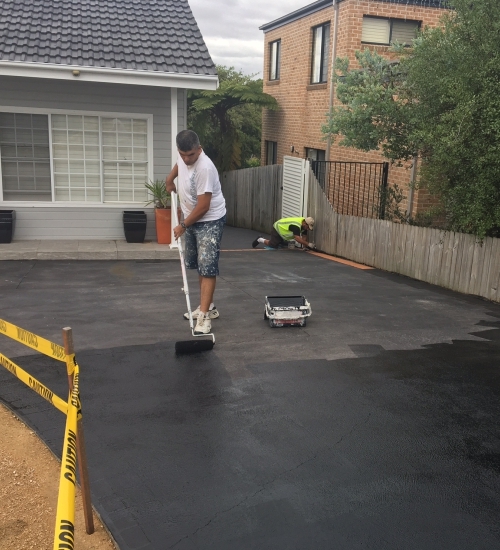 Whether you are a homeowner, commercial property owner, builder or an architect, United Trade Links is a resurfacing and concrete company you can trust. 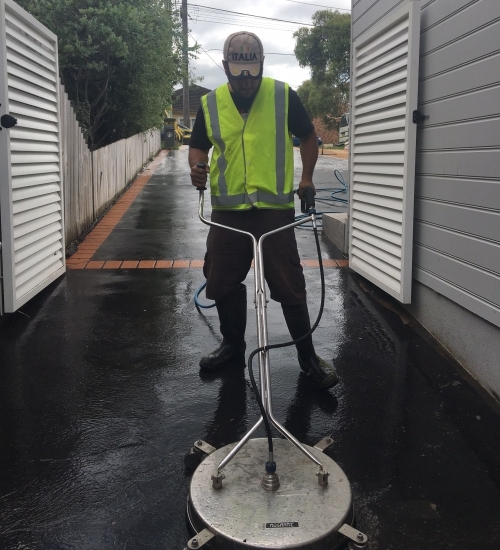 There is simply no better way to have your concrete laid or resurfaced. We have a team of skilled professionals who can provide you the most dependable and highest quality services using advanced and proven technologies. 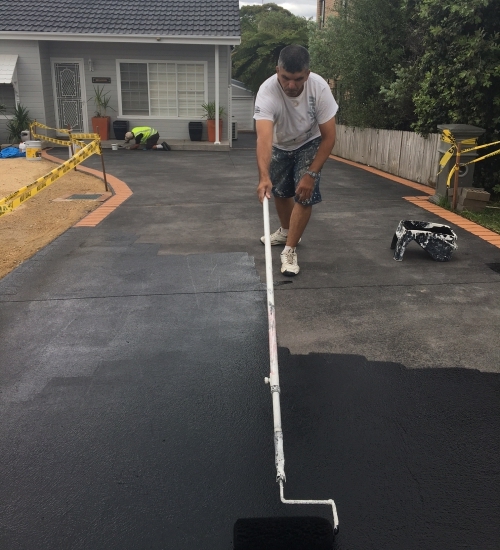 We provide concrete resurfacing in Eastern Suburbs, Hills District, Inner West, Canterbury-Bankstown, Northern Beaches, Northern Suburbs, North Shore, St George and all throughout Sydney. We invite you to call us with your enquires on 1300 698 559. 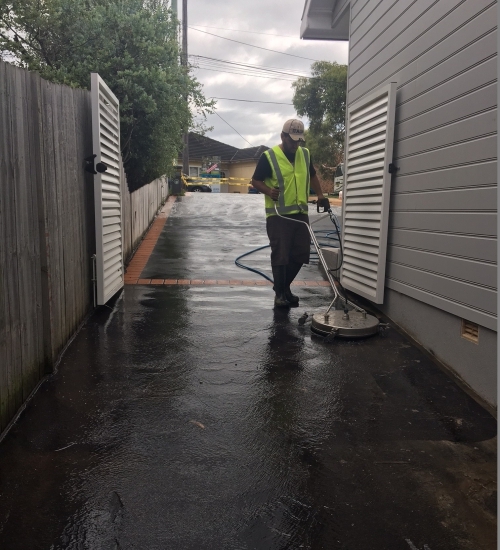 You can also drop us an email on info@unitedtradelinks.com.au to know more about our concrete resurfacing services in Sydney.